Shiraz from the Coonawarra is quickly picking up the pace with the more renowned Shiraz growing regions. This elegant wine is one of those. 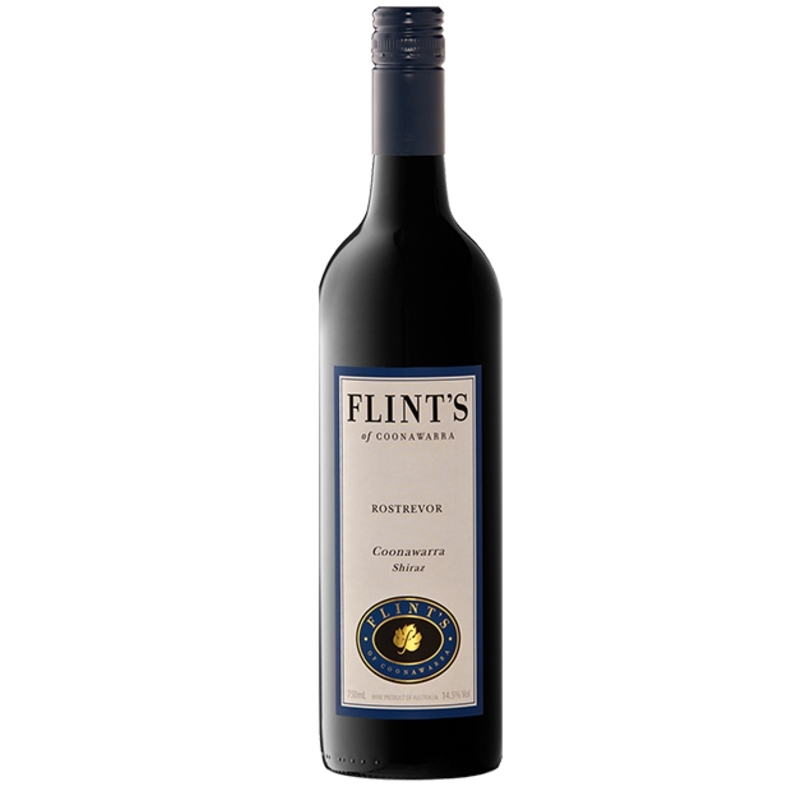 VARIETY: 100% single vineyard Shiraz, sourced from our own vineyards. HARVEST: This fruit was picked by machine in the last week of April 2015. VINTAGE NOTES: Fabulous early rains set the scene in the winter of 2014 for ‘above average’ soil moisture, to allow the vines to glide in to Spring. Spring was quite dry with little wind, which was ideal for an even fruit set. An excellent January rain made conditions ideal for the fruit to ripen, combined with warm days and cooler nights, which then allowed nature to provide us with an excellent crop full of intense colour and varietal definition. 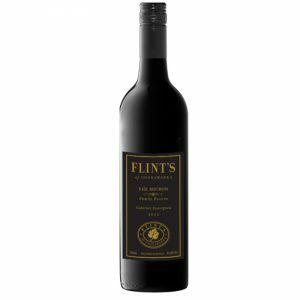 NOTES: Shiraz from the Coonawarra is quickly picking up the pace with the more renowned Shiraz growing regions. This elegant wine is one of those. A lovely rich coloured wine with subtle hints of eucalypt, chocolate and pepper ensures a balanced wine with both structure and body. 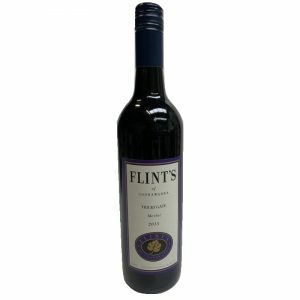 The wine was matured for eighteen months in American Oak barrels prior to bottling. Let rest in the bottle for a further six months, it is primed for your enjoyment. Look who’s been in our Vineyard! 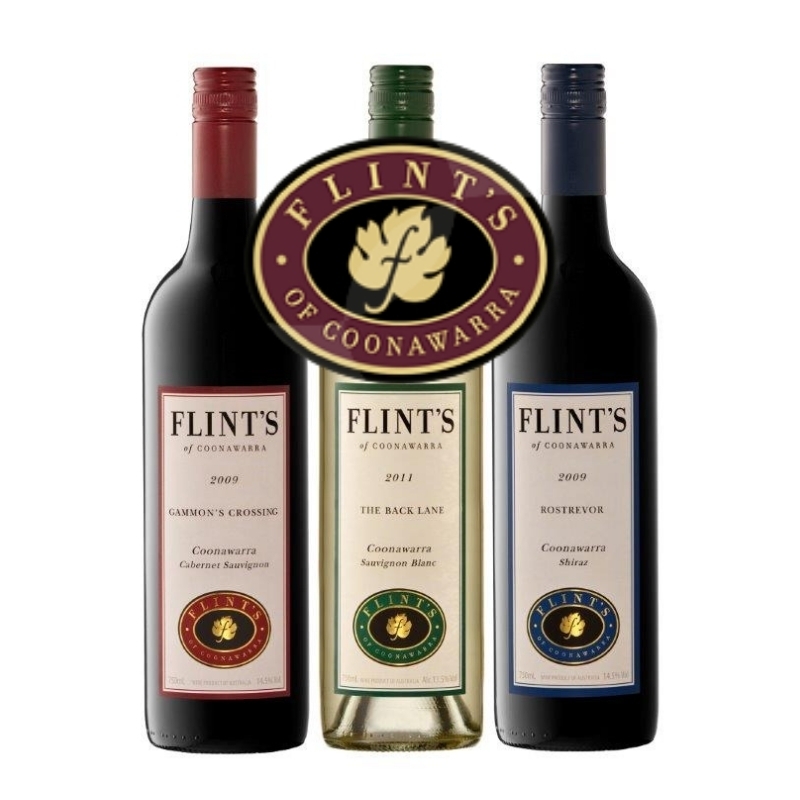 If you would like to order a mixed selection or less than a dozen, please contact us, or fill in the printable WINE ORDER FORM.